An out-of-state move for the current owners means this amazing Derby Glen Close home in the highly sought-after Scales Elementary school zone can now be yours. 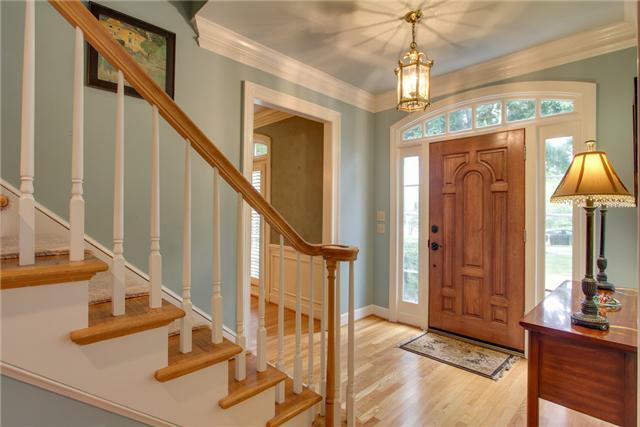 Located at 202 Suffolk Crescent, you will be minutes away to the Nashville areaes best private schools, Green Hills, Vanderbilt, and zoned not only for Scales but for Williamson Countyes award-winning Brentwood Middle and Brentwood High schools as well. Derby Glen Close is without a doubt the best location for all activities and shopping without new construction or traffic within the subdivision, making it a perfect fit for families. 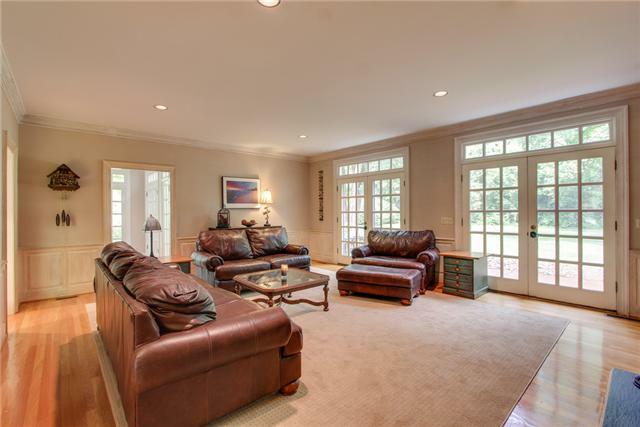 This stunning, custom-built home has over 4,778 square feet of family-style living areas. Soaring ceilings and abundant windows in every room give the home an open feel. Not a single room is wasted space. 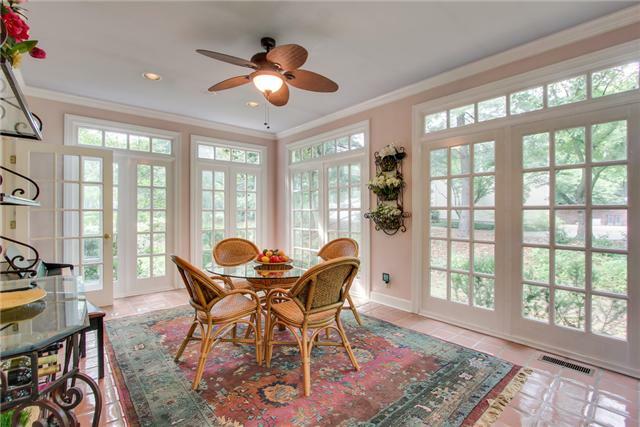 The main floor includes a premier sunroom with a custom-glazed terra cotta tile floor surrounded by glass windows; French doors lead out the patio. Connecting the sunroom, living room and family room is the wet bar. 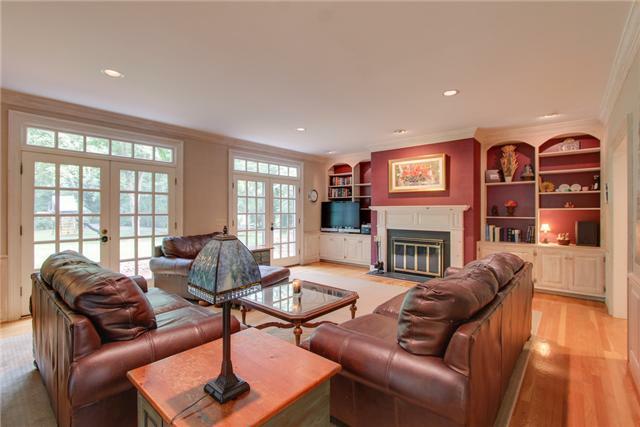 The family room has built-in book shelves and cabinets, a fireplace, and two sets of French doors that open to the back yard and patio. 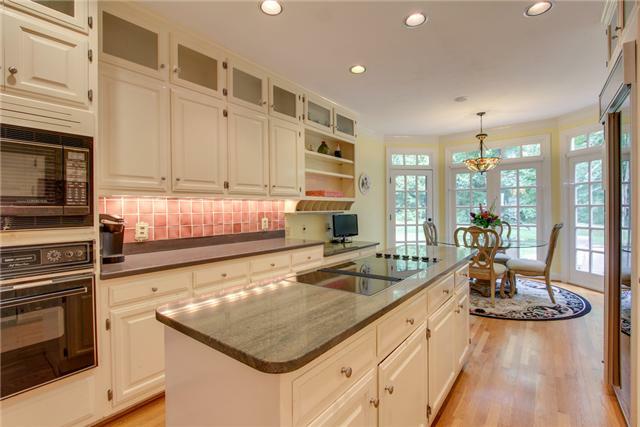 The bright kitchen with a sunroom-style eat-in kitchen also opens up to the patio area. Included in the kitchen are upgraded appliances, granite countertops, an island, and a large built-in refrigerator. Just a few steps up from the kitchen is the expansive rec room, which includes a full bathroom and laundry room. Dual staircases lead to one of the bedroom areas. The master bedroom features walls of glass looking out to the lush and private tree-lined backyard. 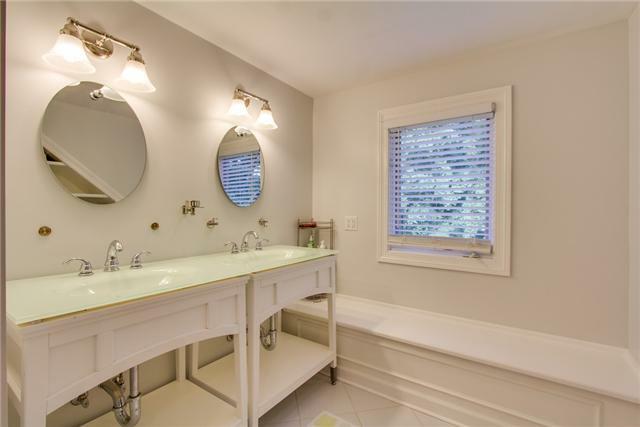 The master bath includes his-and-her vanities and separate closets, and an oversized garden tub. A second bedroom with a walk-in closet, two walls of windows, and full bath, and a third bedroom also occupy this area of the home. The homees top level is the completely renovated teen suite/mother-in-law penthouse. 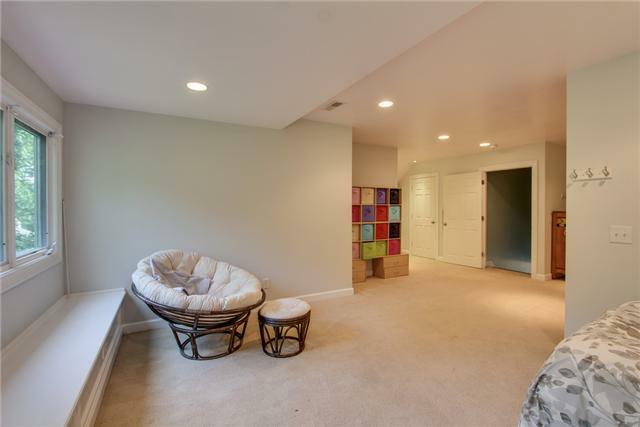 Several built-ins tastefully divide the room for several occupants (was built for teenage twin girls), or a bedroom and sitting area. A highlight is the over 350-square-foot closet with walls of built-in shelves, and hundreds of feet in hanging area. The back of the bedroom, and bathroom overlook the back yard and offer beautiful giant casement windows. The bathroom has a modern feel with matching sinks, built-ins, and a large custom bath and shower. The main selling point of 202 Suffolk Crescent is the total renovation of the exterior, and all the machinery that makes the house work. Renovations in June and July of this year include a new roof, new drivot and sealing of entire house, new windows, new plumbing and a household water filtration and softening system, and three new HVAC unite installed earlier this year. The fun decorating and upgrading can be custom and specialized to fit the new family. 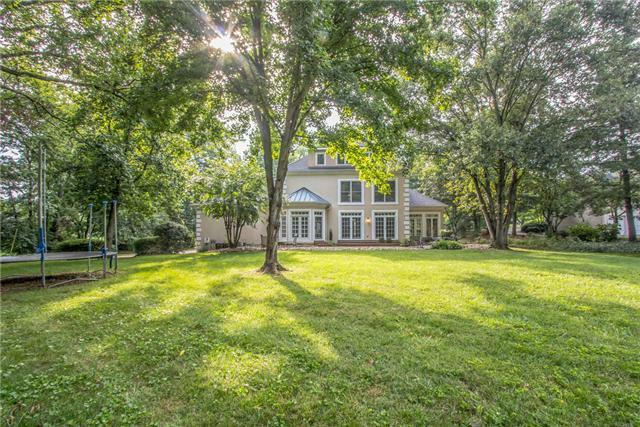 Priced at $689,900, this home is under market value for similar homes in the Brentwood area. 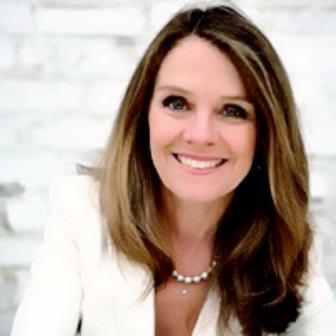 For a showing or more information, contact Margot Dermody with Fridrich & Clark Realty, (615) 263-4800.